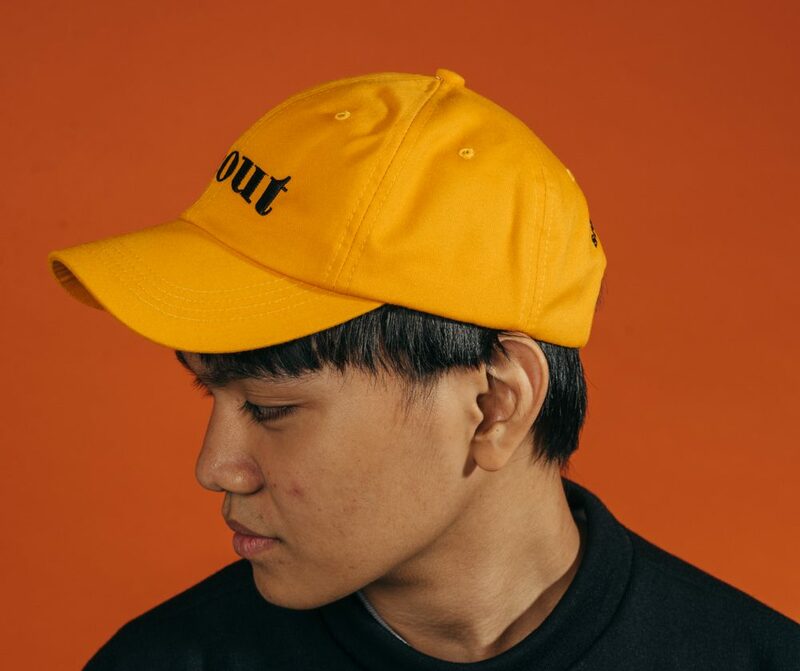 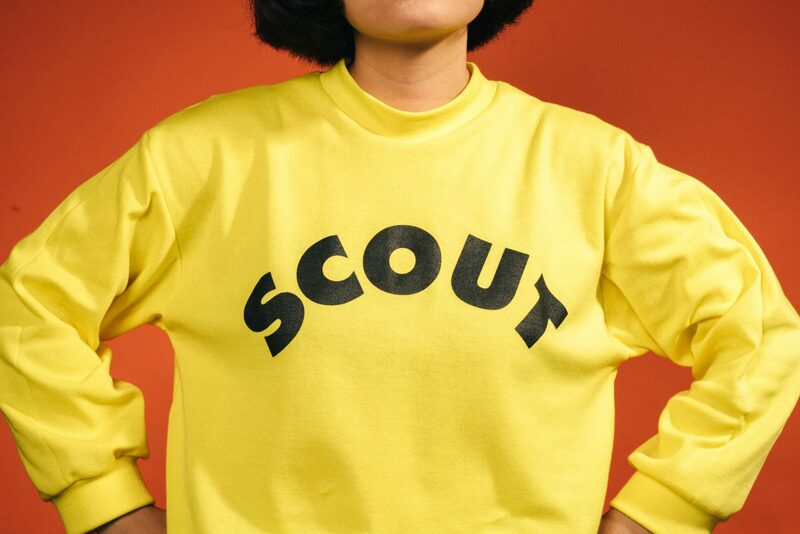 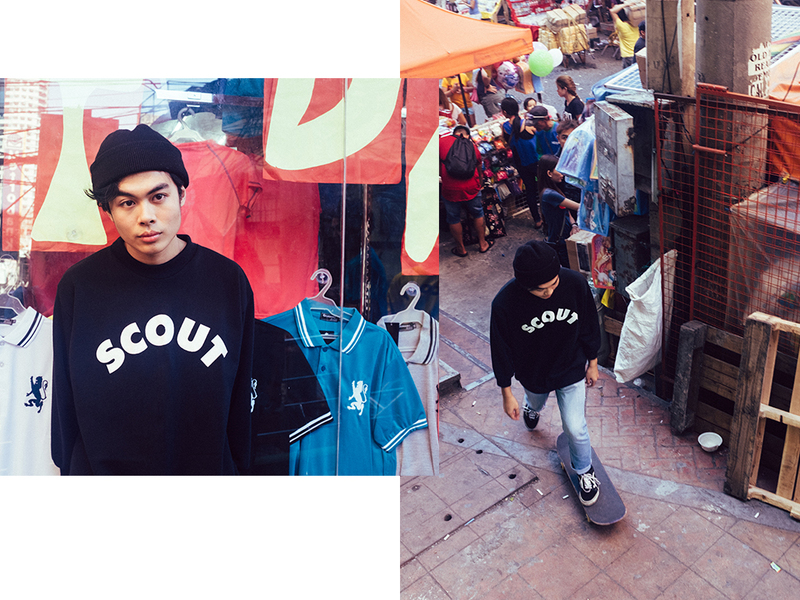 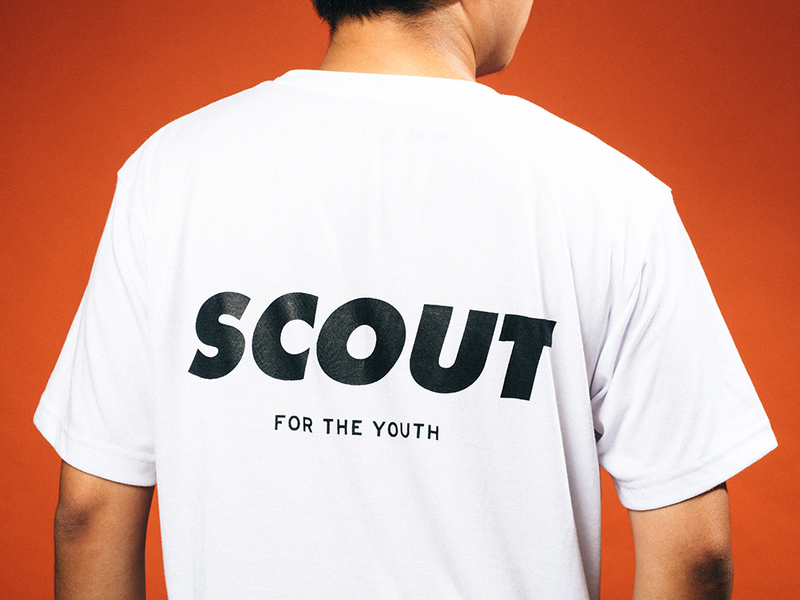 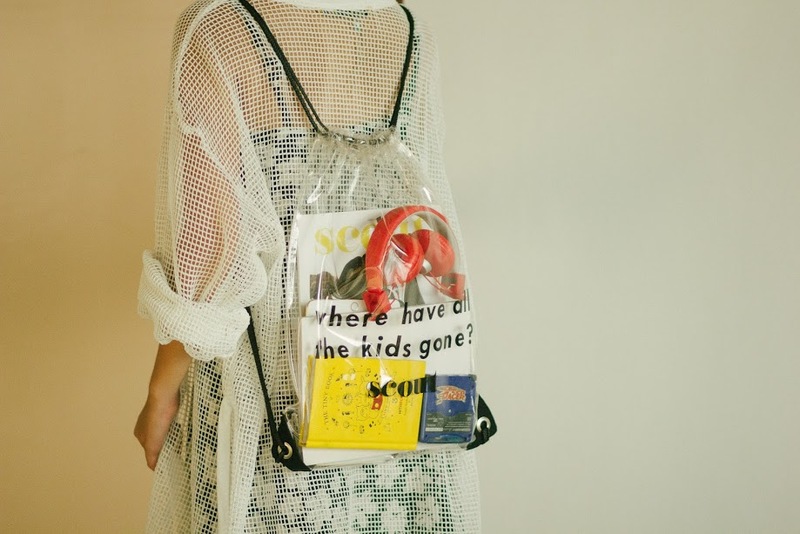 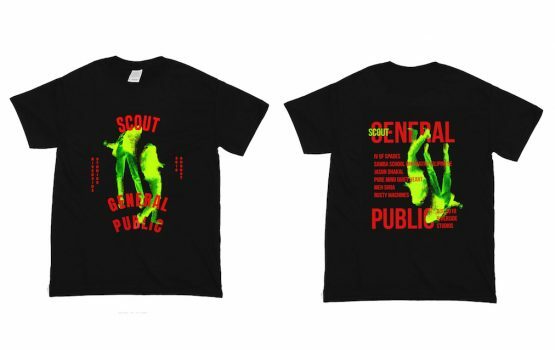 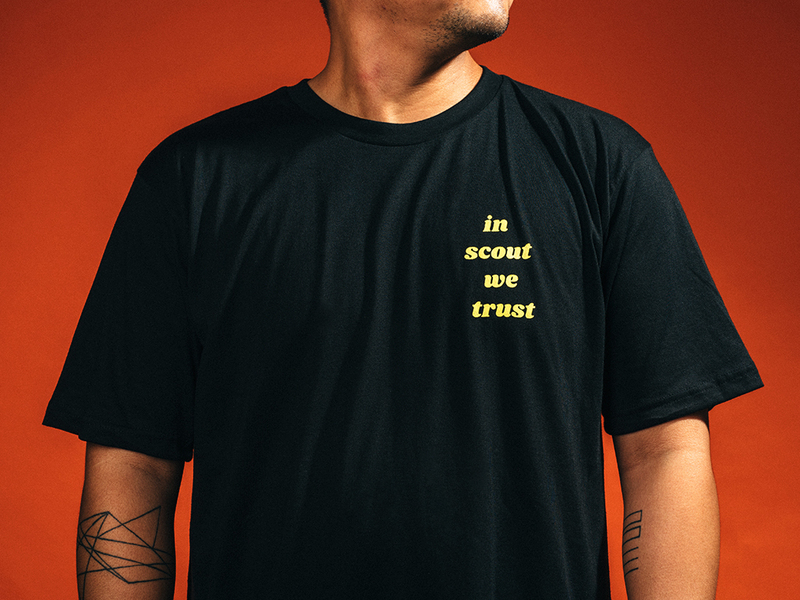 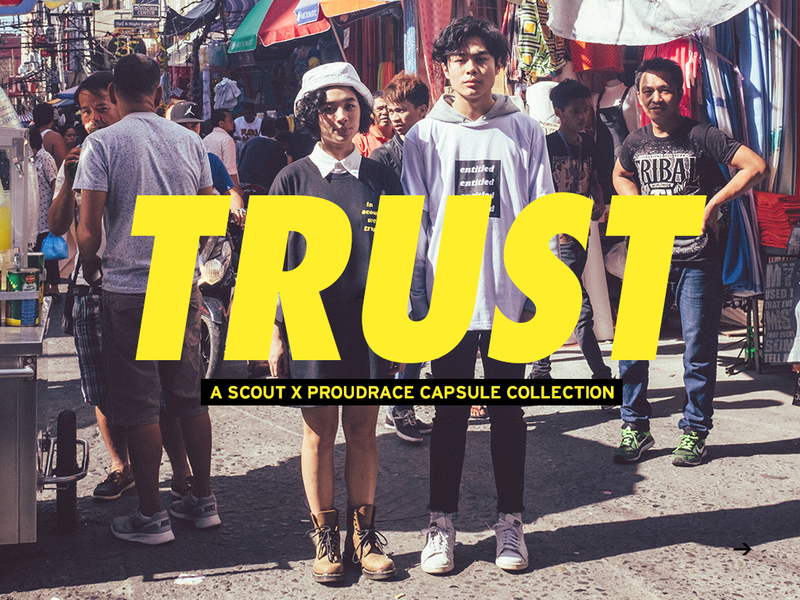 From Wave 3 of the Scout x Proudrace “Trust” Collection. 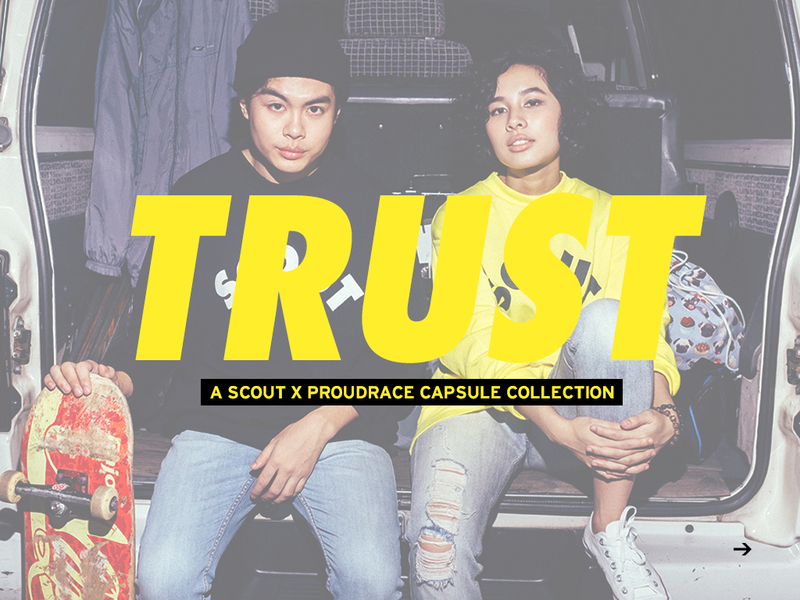 Wave 3 of the Scout x Proudrace “Trust” Collection. 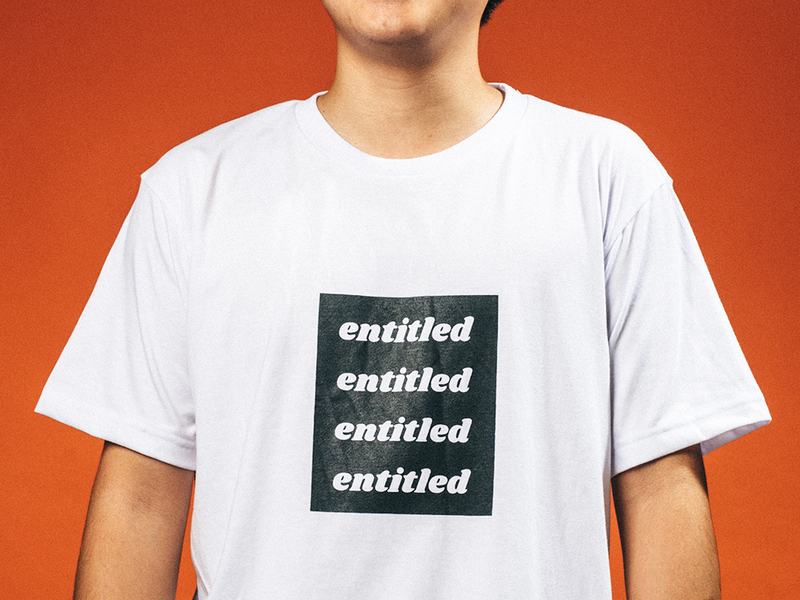 Ideally used for bringing your daily needs to the function.